Get a $50 voucher for $25! Only valid Monday - Friday. 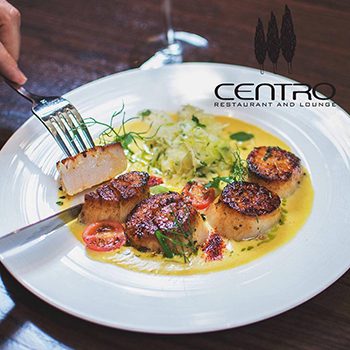 Centro Restaurant and Lounge has been defined as “A Return to Grand Hotel Dining,” “Not afraid of excess,” and as “The Restaurant in the Omni, not a “hotel restaurant.”” Our seasonal, fresh Italian Inspired Cuisine, Extensive Wine List and Bar Menu are only the beginning. We are focused on bringing our patrons an amazing experience, whether it is in our lounge, dining room or at a function in our private dining room. You will find our staff professional, personable and exceeding your expectations. 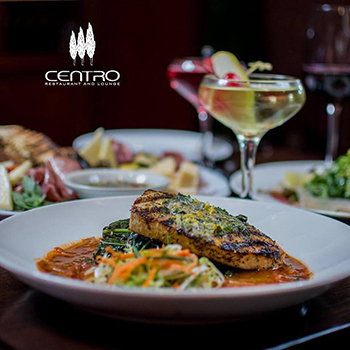 Conveniently located in the Omni Hotel in Providence on the 2nd floor, Centro offers 3 hours free parking in the Convention Center parking garage during dinner hours, as well as valet parking for your convenience. 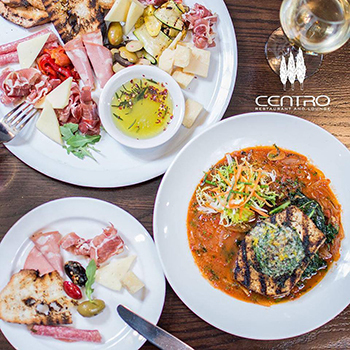 Centro is open every day for breakfast from 6:30am until 11:30am, lunch from 11:30am until 2:30pm, full lunch menu in the bar and lounge from 2:30pm to 5pm, and dinner from 5pm until 11pm. Join us in our relaxing lounge anytime between 11am and 1am for a glass of wine, specialty drinks or for a snack. Not valid on Saturdays & Sundays. Monday - Friday only.